We Don't Have Any Black Reporters on Staff and We Know That's a Problem. This week, we launched a project that we expect to span several months, at least. It's called On My Block: Voices from 12th & Chicon. We've opened a temporary bureau at the intersection of 12th and Chicon streets in East Austin. 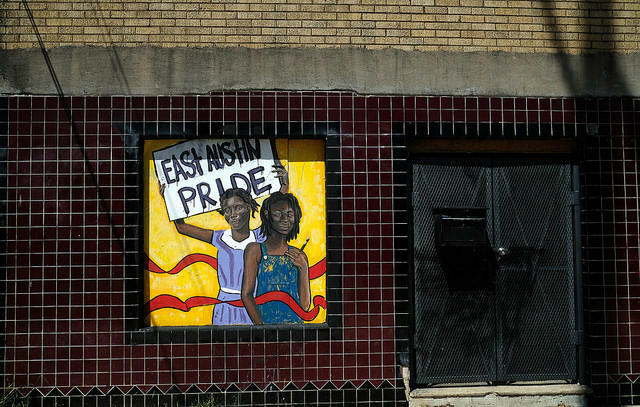 We're there to tell the stories of how people are affected by the kind of rapid changes in the racial, socio-economic and cultural makeup of this historically black neighborhood. But there's something we need to acknowledge as we go forward: We don't have any black staff members in the local KUT newsroom. It feels like this is important to say right up front because it means that we don't necessarily bring the same experiences and perspectives on race, stereotypes and the media in general that many of our sources do. We're working to better reflect the diversity of Austin in our own reporting staff, but in the meantime, we wanted to have a discussion about how newsroom diversity — or a lack of it — affects coverage. KUT's Morning Edition host Jennifer Stayton and Managing Editor Matt Largey talked about that with UT-Austin journalism school Professor George Sylvie. 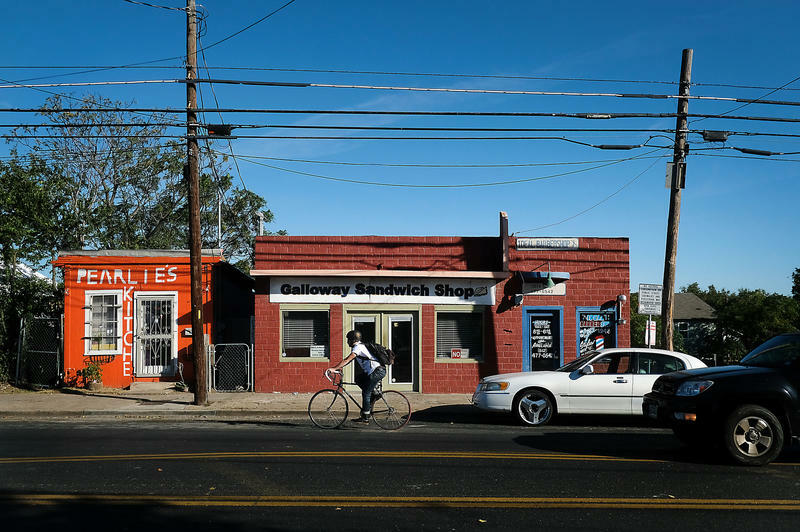 Decades ago, the area around the intersection of 12th and Chicon streets was a central corridor in historically black East Austin, but over the years, drugs became a presence at the corner. Prostitution and other illegal activity happened in broad daylight there, and in 2012, Austin police took a new approach to the problem – what’s called a drug market intervention. Nightclubs Are Nothing New on the Northwest Corner of 12th & Chicon. But the Clientele Is. 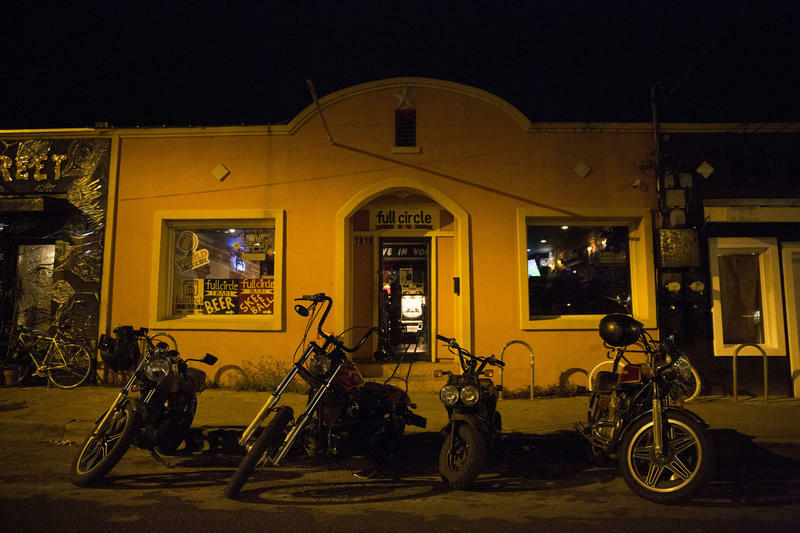 Austin is built on the bones of old bars, at least it seems that way, when you start looking for them.